Realise the true potential of your home with a conservatory installed by the experts at Kingfisher. 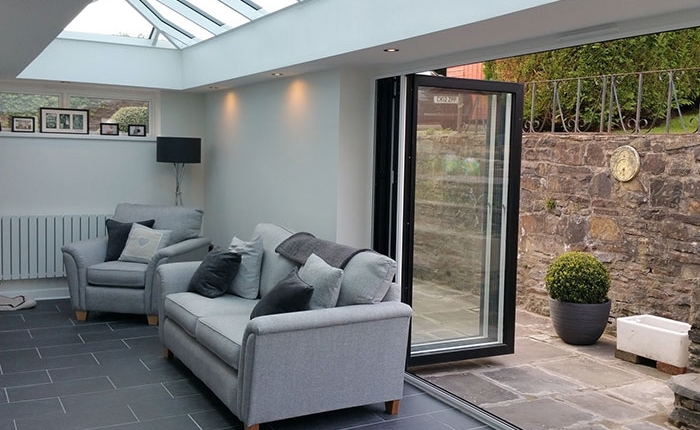 At Kingfisher, we design, supply and install aluminium conservatories that remain cool during summers and cosy during winters. 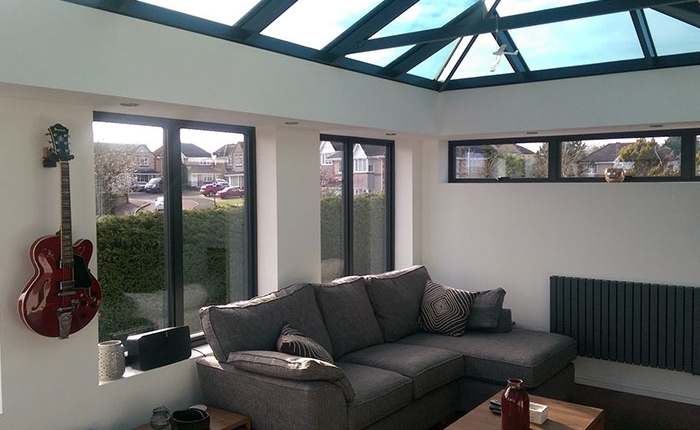 Our conservatories have slim aluminium frames which allow for greater glass area. This means that you can enjoy stunning views of your garden and save on your heating bills with double glazed glass. 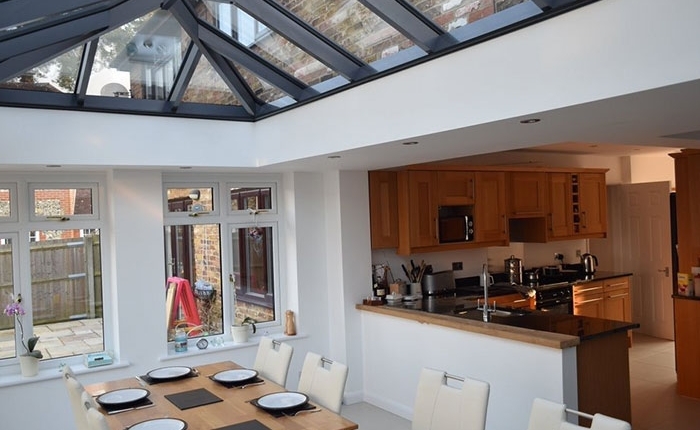 For added effect, we can also install roof lanterns for your conservatory. At Kingfisher, we offer a personalised service to ensure that all your requirements are met. You will have a team of dedicated fitters working on the supply and installation of your stunning new conservatory. If you have an existing aluminium conservatory which is in need of repairs, we can do that too. Get in touch with our team in Swindon to discuss your requirements. 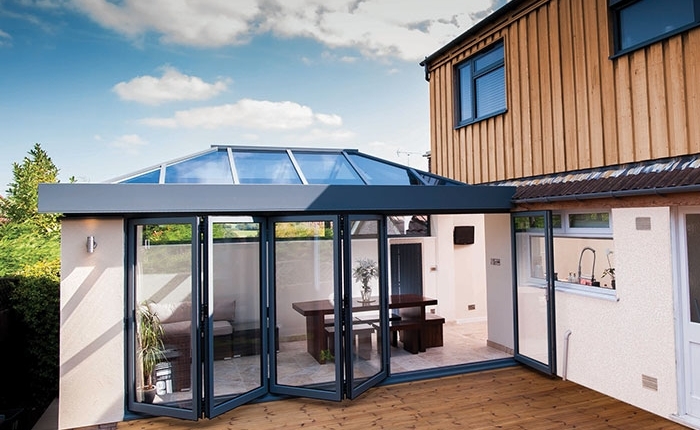 Kingfisher offers a range of aluminium conservatories for modern homes. Contact our team in Swindon for a quote or visit our showroom today.